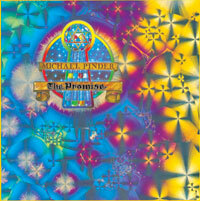 The Promise by Mike Pinder. Available in CD. 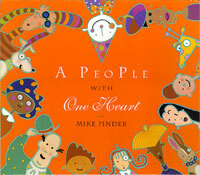 Mike Pinder narrates stories from around the world. Available in CD and Cassette. This is a limited time offer, while supplies last. We have less than 200 of these left. When they are gone, they’re gone. 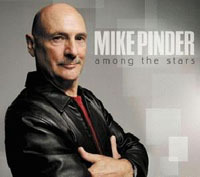 Each album is numbered and signed by Mike Pinder. New packaging and completely remastered songs! This is a true collector’s item. 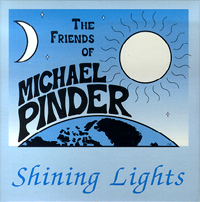 This was sent to members of the “Friends of Mike Pinder” fan club (no longer in operation). Contains the song Shining Lights. These are not available anywhere else. Available while supplies last! 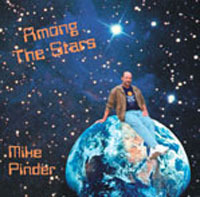 The first CD by Mike Lee and Matt Pinder (The Pinder Brothers). Guided by father Mike Pinder, (who also laid down some tracks on the CD), this collection is already finding critical acclaim. 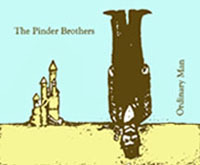 The second CD Ordinary Man by Michael and Matt Pinder. Produced by Tony Clarke. 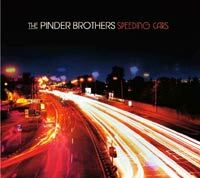 Speeding Cars by Michael and Matt Pinder. 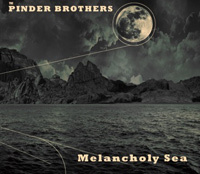 The latest CD Melancholy Sea by Michael and Matt Pinder. I’m just wondering if Mike could post the lyrics for “Shining Lights”? I can’t find them anywhere on the web.